I drink water when I’m not drinking vodka, but every once and awhile I like a little fizzy. 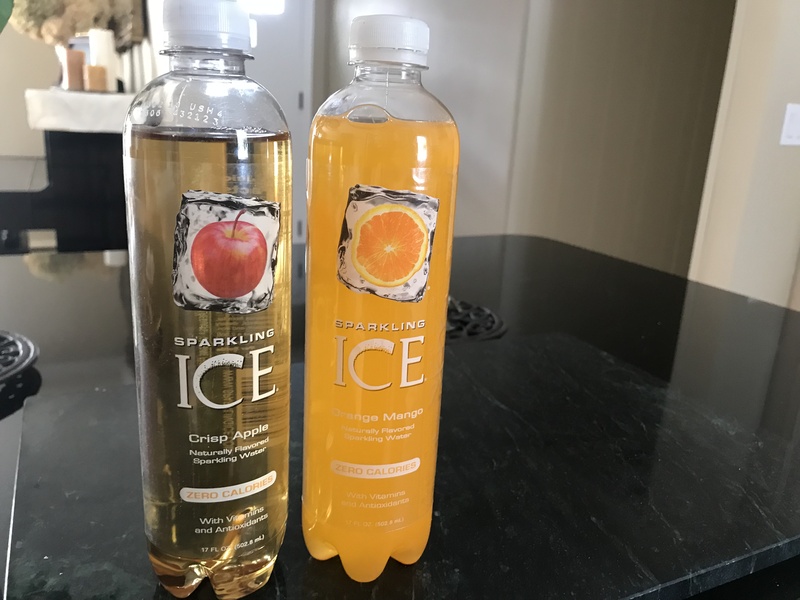 Zero-Calorie Sparkling Ice is perfect for these cravings since it has zero calories and has vitamins. My go to’s you ask? The orange mango and crisp apple of course.